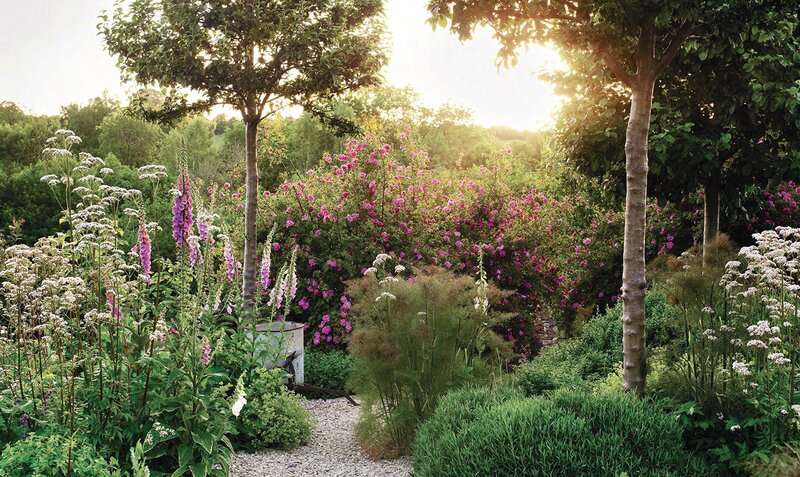 Remember last time, I shared one of the legendary garden designer Jinny Blom's beautiful gardens? 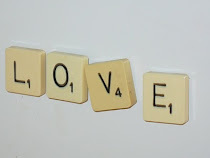 Today, I want to show you a book that you're going to absolutely love. 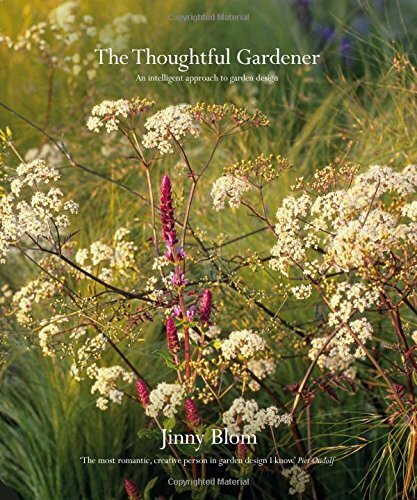 The Thoughtful Gardener by Jinny Blom herself has fast catapulted into my top ten gardening books. First off, the photographs are absolutely stunning. 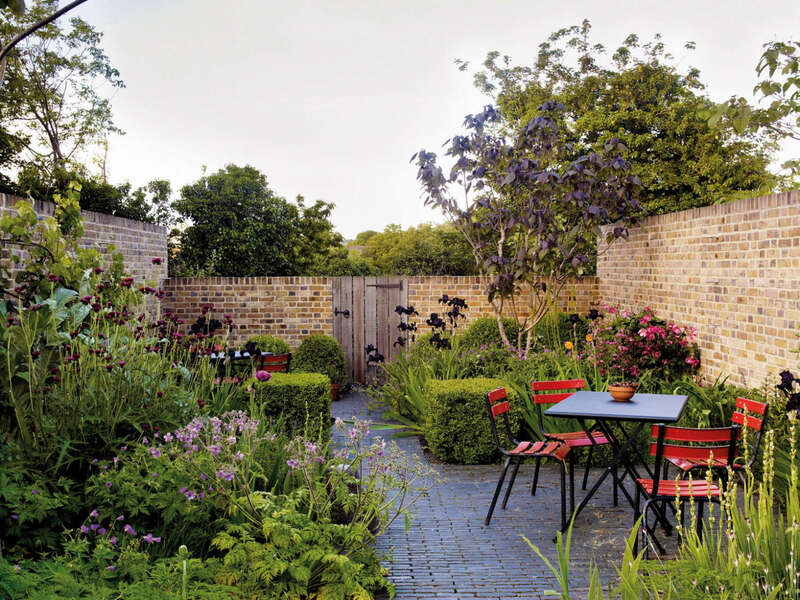 Image after image of Jinny Blom's designs fill every page, including sneak peeks into her own garden. 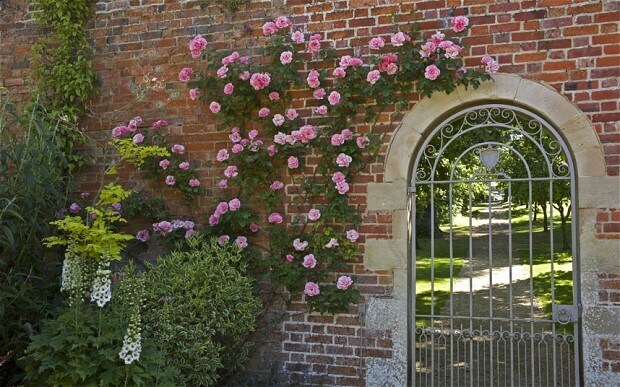 Each of them will have you scrutinising every single detail, trying to work out how you can bring such beauty, such magnificent understatement into your own garden. 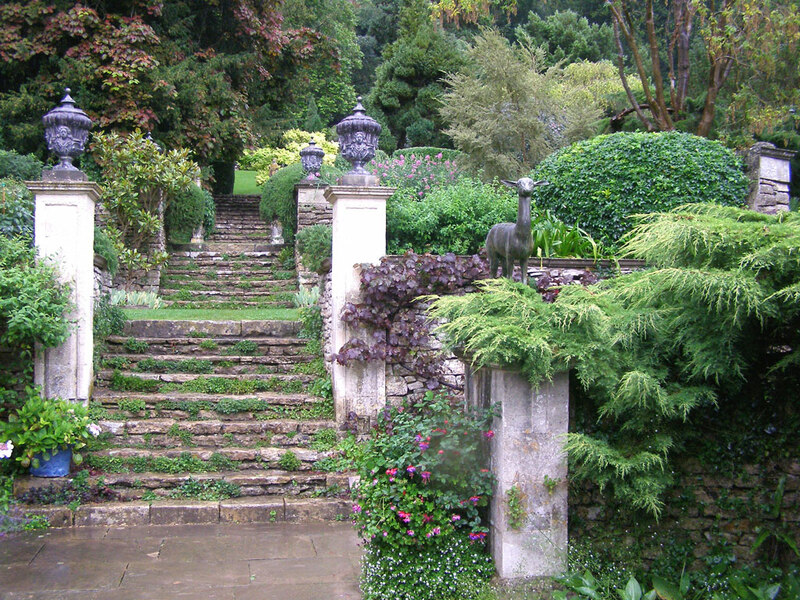 ...through the stages of putting thought into action, and then tonnes of advice and inspiration about the planting itself. 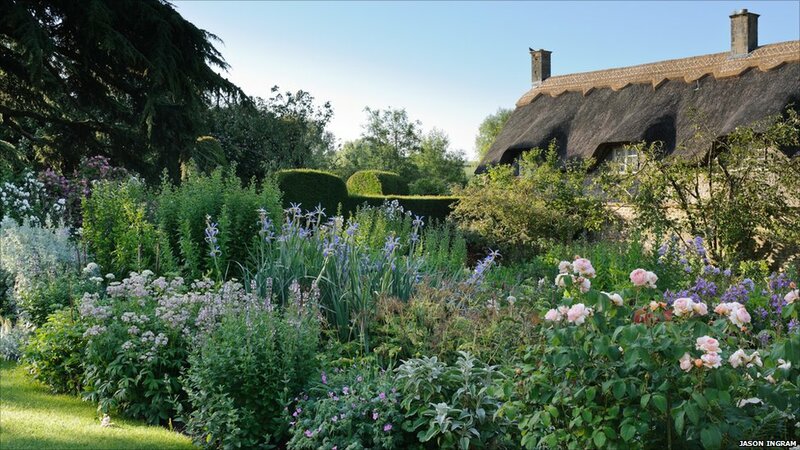 Jinny Blom describes herself in The Thoughtful Gardener, which is published by Jacqui Small, as 'unmoved by fashion' but, somehow, whatever she does is absolutely at the forefront of what people love to look to for inspiration. 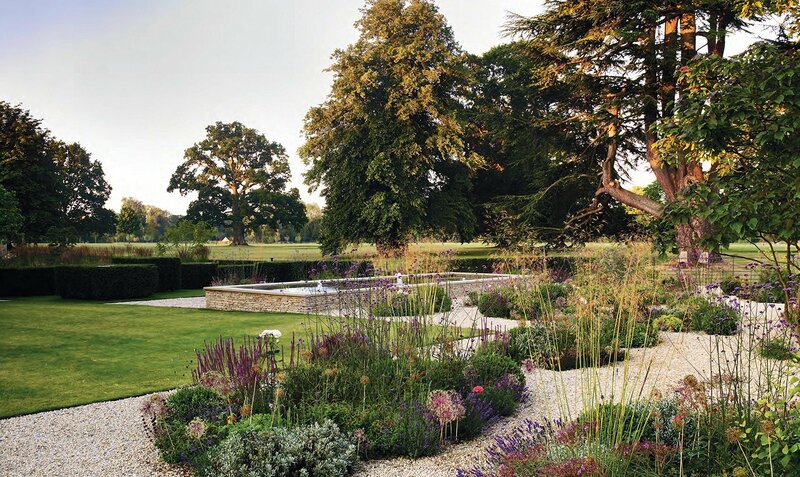 Her timeless, soft planting, combined with her love of introducing a contemporary nod in the form of topiary and hard landscaping, make her one of the very best Modern Country Garden Designers around. and I'm a little bit in love with her gardens. 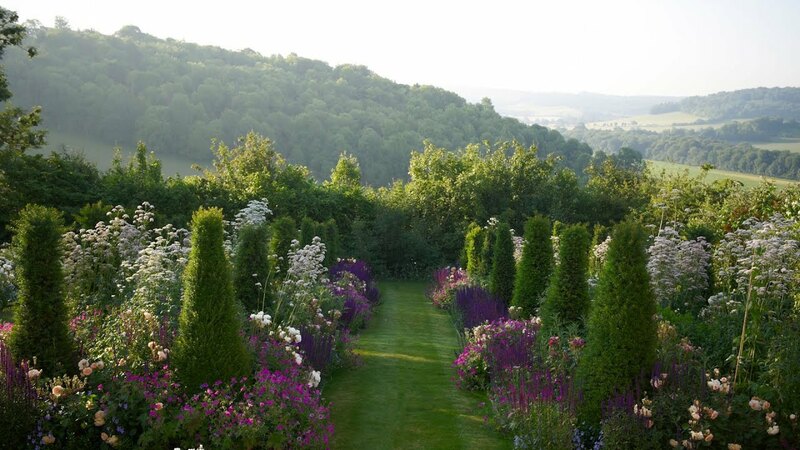 Jinny Blom designed this gorgeous garden which is based in Gloucestershire. 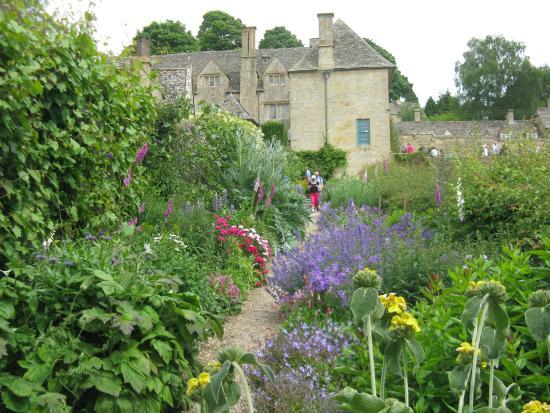 The home is called Temple Guiting and is based in the heart of the Cotswolds. 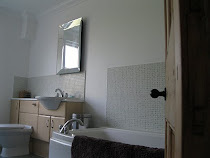 These walls were built from Jinny Blom's plans. 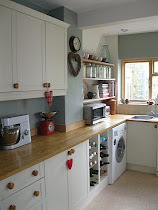 haven't they done a completely fantastic job at blending new with old? Pleached hornbeams like the ones below are such a fantastic way of providing privacy but still letting through plenty of light. Look at all that sunshine? Wishing we had a bit more of that right now!! 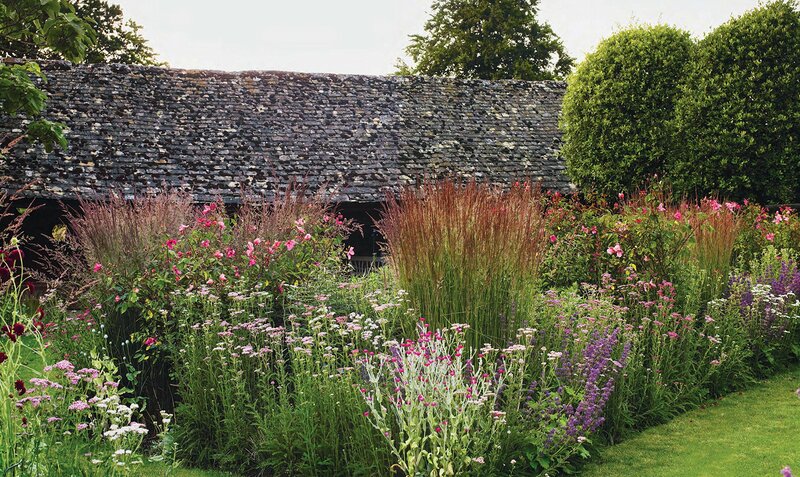 This is just classic Modern Country gardening at its best. Gorgeous soft planting combined with firm contemporary structure. It's utterly delicious. 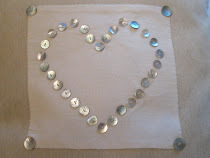 Jinny Blom HAS written a book! Hold onto your seats, my sweet peas, it's a beauty.